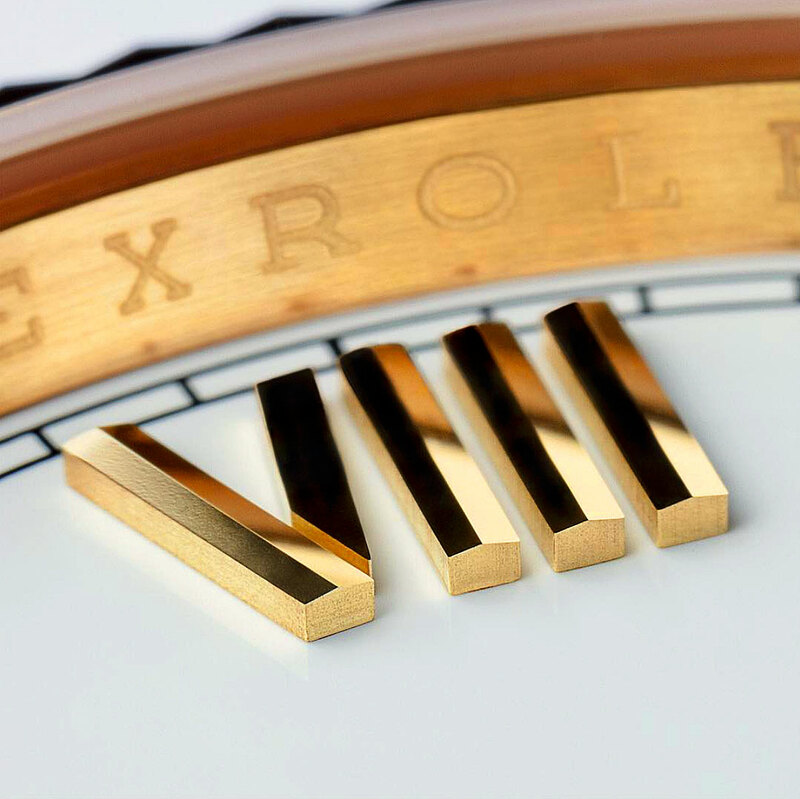 One of the most elegant and classic Rolex watches is the Day-Date with a white dial with raised Roman Numerals. 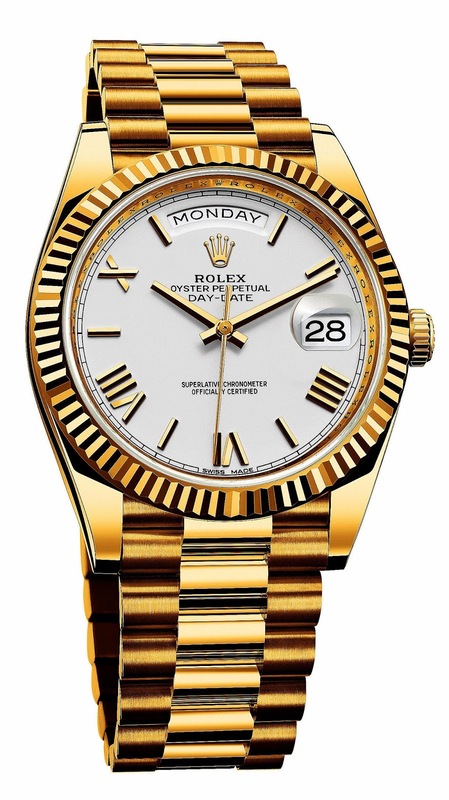 Rolex has been making this model with a similar dial for many decades, but this latest version in 40MM is just amazing!!!! In particular, this dial has these amazingly detailed and highly stylized markers what are very angular and art-deco.